This is a quick reference list for the locations of show topics in Episode 395 of The Dr. David Geier Show. Can exercise lower blood pressure as well as medications can? Can cartilage damage from chondromalacia heal on its own? 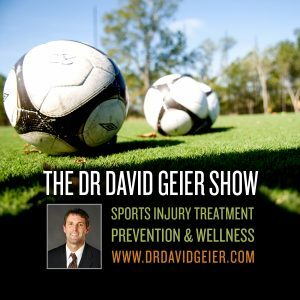 Why might it be hard to straighten the knee fully after an injury? 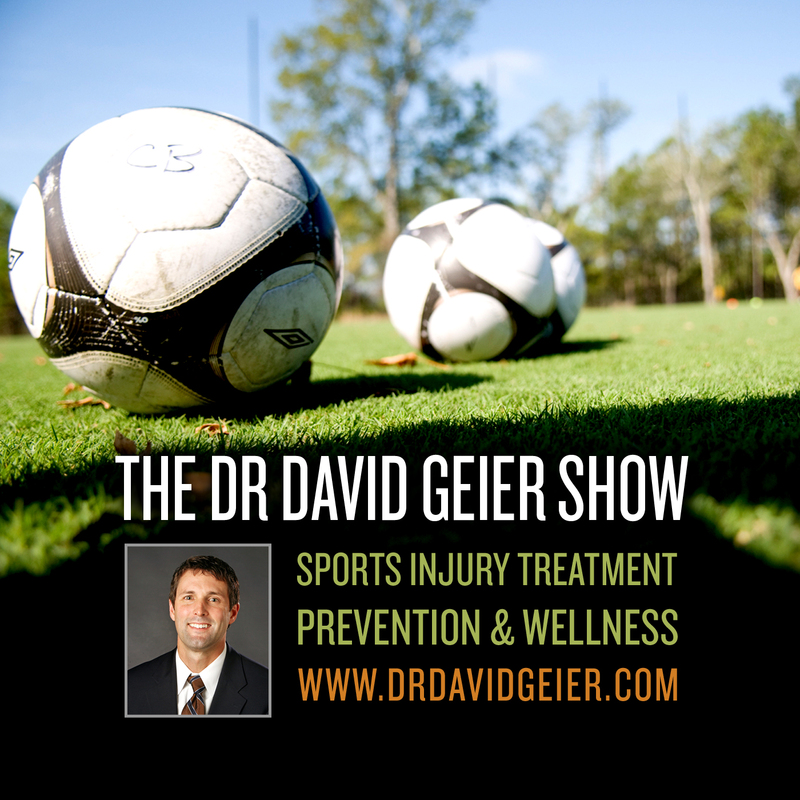 Episode 99: Why are Achilles tendon ruptures such devastating injuries for athletes?